What can make this a reality for every child across the nation? Transformational school leadership. And we’re here to make that happen. 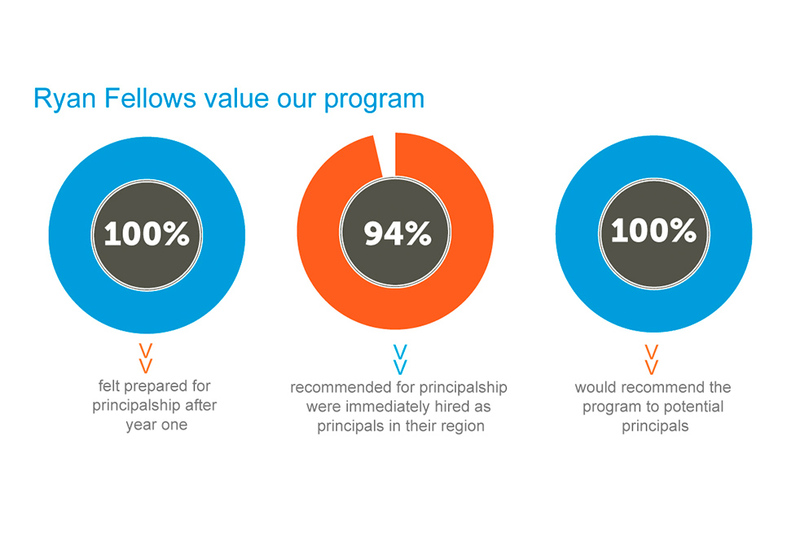 Your investment in Accelerate Institute supports school leaders who inspire and influence dozens of teachers—who, in turn, impact hundreds of students. 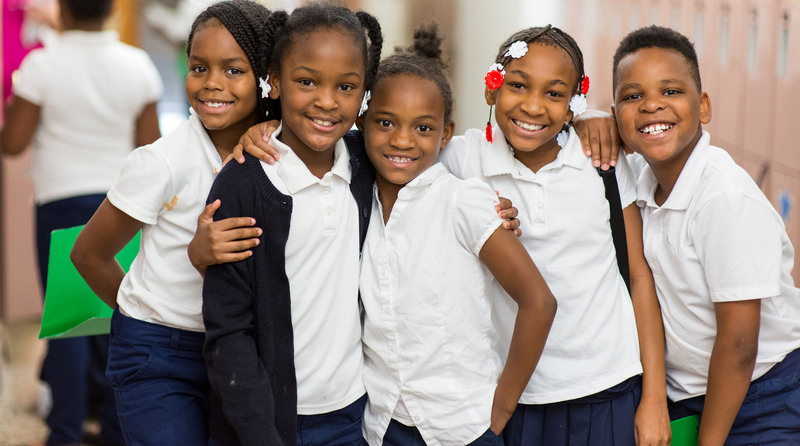 The country’s foremost principal fellowship prepares aspiring school leaders through a rigorous three-year program; it directly attacks the issue of underperforming urban schools by addressing why those schools fail: a lack of qualified leadership. 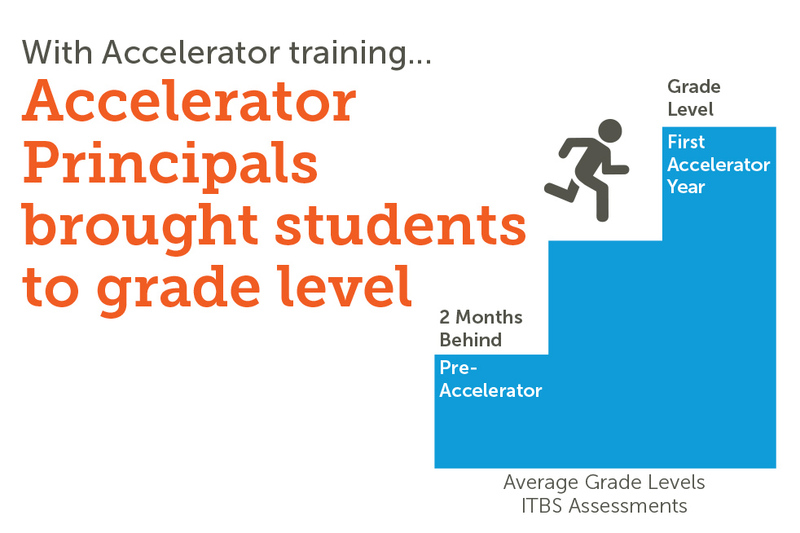 The Accelerator is a world-class program designed to develop and support school principals and their leadership teams and move their schools from good to great. 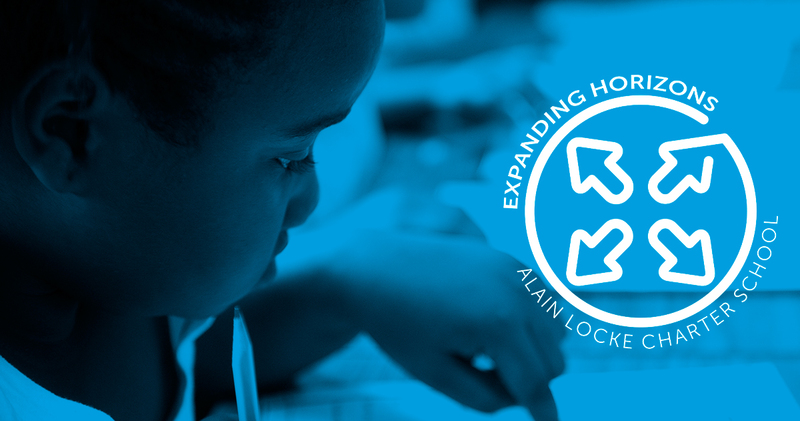 This exceptional school is Accelerate Institute’s proof point for urban schools. It exemplifies excellence in academics, the arts, personal, and social development, and producing students who are globally competitive. The Ryan Award recognizes the important and challenging work of school leaders across America—those who give students a chance by believing in them and hold student success as the true measure of their own professional success. Whether you’re a principal looking to explore the ways other principals have closed the achievement gap, or a supporter who wants to see how the Accelerate Framework works, it’s all in here. From fundraising events to job postings, personal achievements to news about results, you can always catch up on the latest happenings here. Browse the images below to explore. 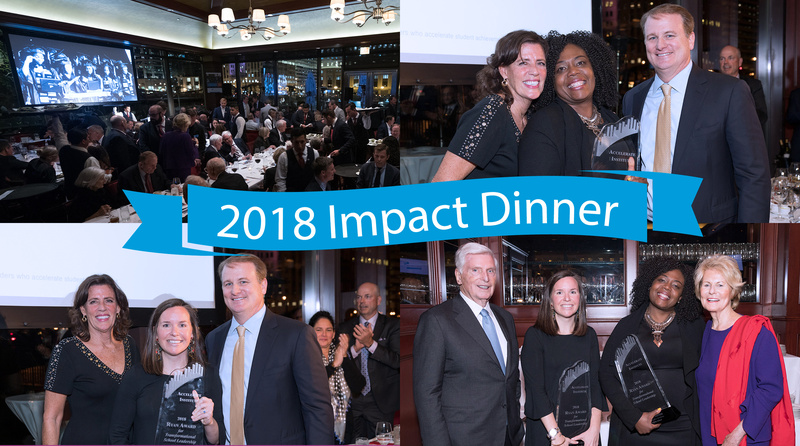 It was a privilege to help celebrate the achievements of 2018 Ryan Award winners Jody-Anne Jones and Molly Cole at the annual Impact Dinner. We couldn’t have done it without your help. Thank you to all who attended, as well those who contributed—together, we exceeded our fundraising goal. The ongoing budget cuts at Chicago Public Schools could severely limit Alain Locke students’ access to field trips and experiential learning this school year. With your help, we can make sure students are able to have the real world experiences outside of the classroom that will put them on the path to greater academic success. Make a donation today. Instead of Black Friday or Cyber Monday this year, why not participate in #GivingTuesday instead? Read more about it here. 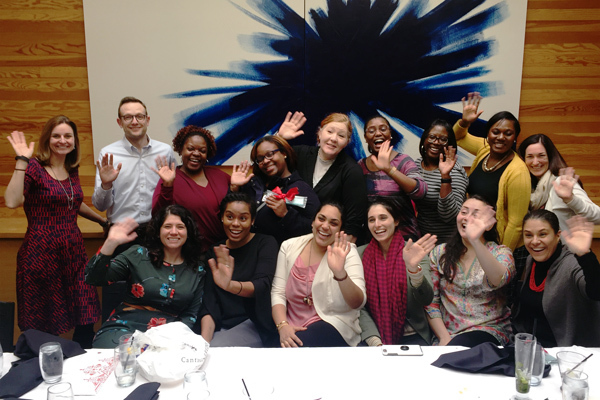 The Ryan Fellows Class of 2018 just completed their Leadership Playbook Defense in Chicago. They presented their plans for year one as a principal to a panel of peers, and soon they will put their Playbooks to work as year one principals! We can't wait to see this awesome cohort's impact on student learning. Ryan Fellows are prepared for principalship! Survey results in 2017 show Fellows value our program and have high placement rates. Carmen High School of Science and Technology, led by Ryan Fellow principal Janis Meinke, was ranked the #1 high school in Wisconsin by U.S. News and World Report! 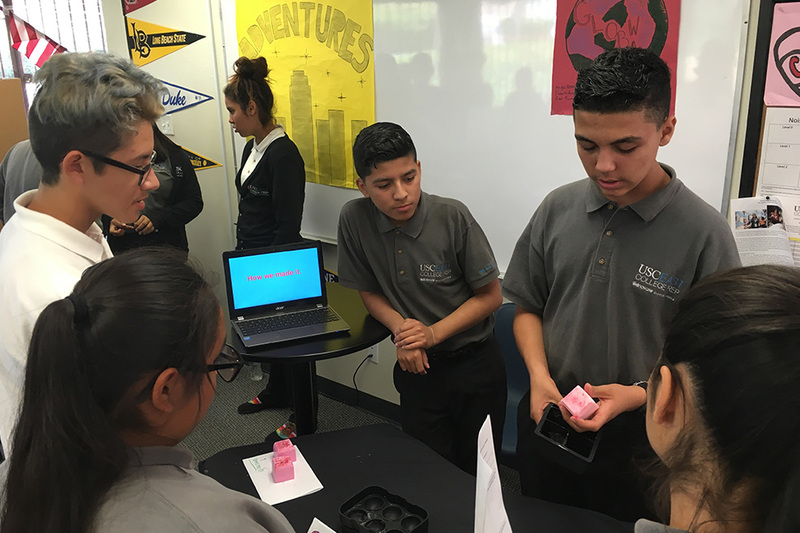 Read about Ryan Fellow Drew Goltermann's approach to project-based learning (pictured) and more from our team, program members and partners on our brand-new blog. It's so important for transformational school leaders to be in their work for the long run. We're excited to announce that our Fellows are more likely to remain in their position than the national average! Let’s celebrate! 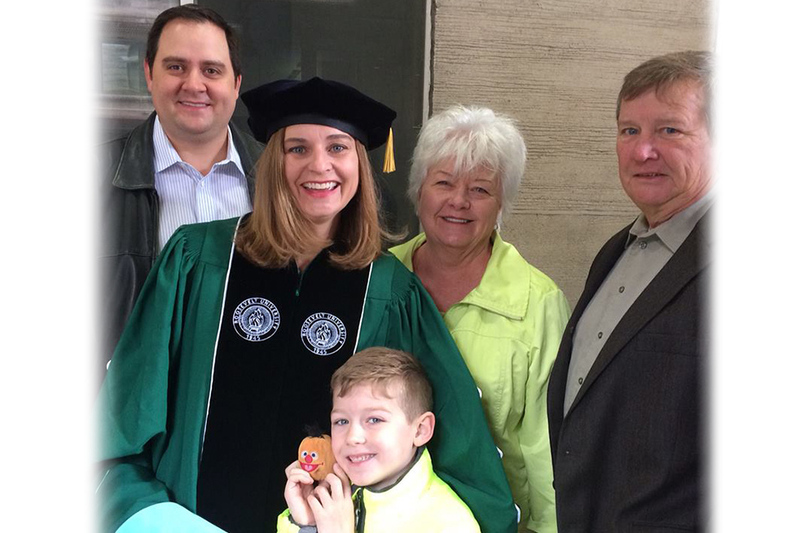 Managing Director Catherine Burns graduated this spring with a Doctorate of Education Leadership. Her thesis focused on principals as leaders of social justice. We’re proud of Dr. Catherine Burns and the wealth of knowledge she brings to our programs!